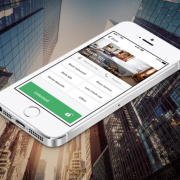 July 13, 2015 — Zaplox, a market innovator of advanced Mobile Key Services for the global hospitality industry, announces its integration with the ASSA ABLOY Hospitality Mobile Access solution, and becomes accredited ASSA ABLOY Hospitality Mobile Access Certified Partner. This integration allows any property with RFID-ready locks installed to easily implement mobile access functionality for their guests, while experiencing the unique operational benefits that Zaplox Mobile Key Services provide. ASSA ABLOY Hospitality (formerly VingCard Elsafe) is the leading global provider of advanced hotel locking solutions with locks installed in over 7 million hotel rooms worldwide, thereby creating tremendous opportunity for Zaplox to further penetrate the global market. 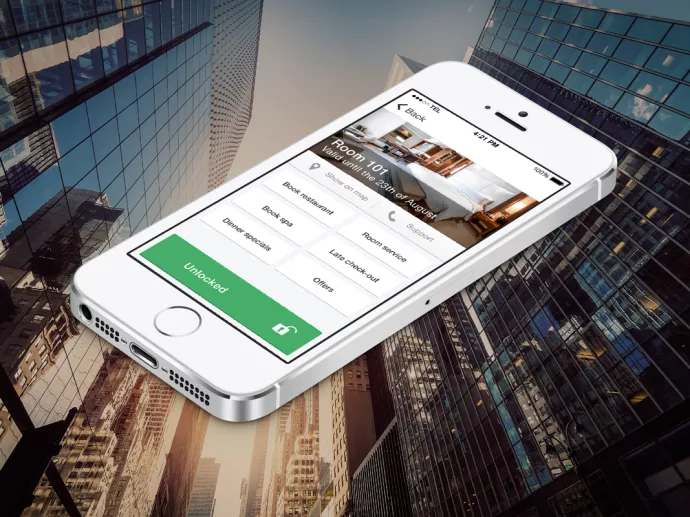 For the hotel guest, the user-friendly Zaplox Mobile Key Services app is easily downloaded and available for all major smartphone platforms. Travelers can bypass traditional front desk check-in procedures. Additionally, mobile keys are highly secure, since a guest’s smartphone is less likely to be misplaced than a plastic keycard and typically is password protected. Should a guest lose their phone, mobile keys can easily be revoked and reassigned in real time by hotel staff.